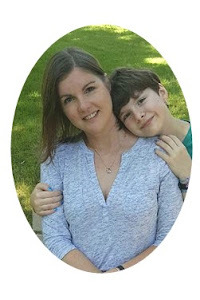 *This project group will meet on the first Wednesday of each month, beginning September 2nd. 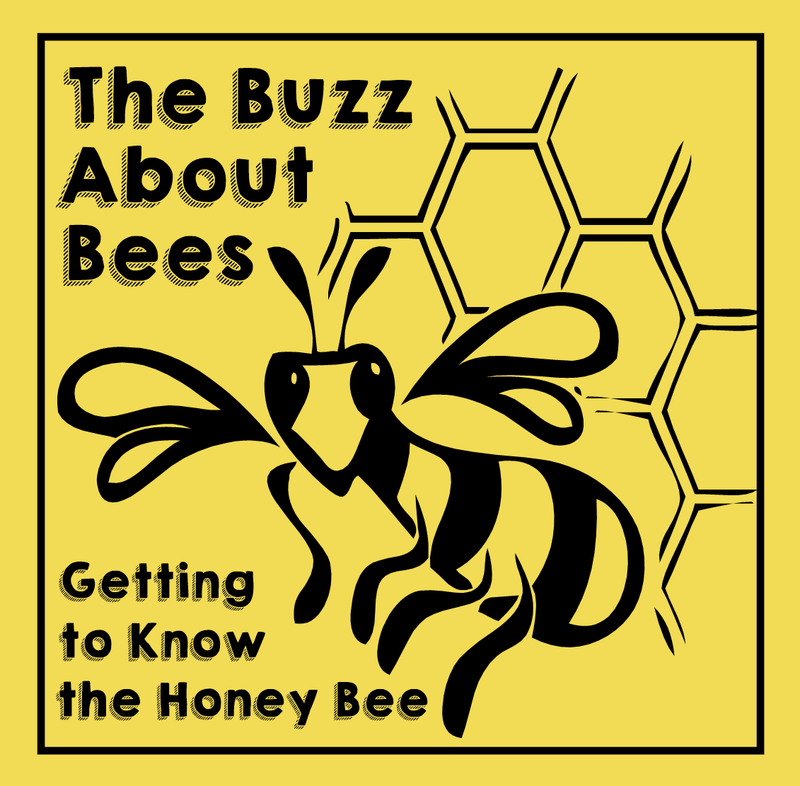 Members who participate in this project will explore the biology and behavior of honey bees and learn about their vital role in our food supply. Upon completion of this project, members may choose to continue investigating honey bees by examining colony structure, the process of rearing bees, and honey production in year two of the 4-H Honey Bee Project. 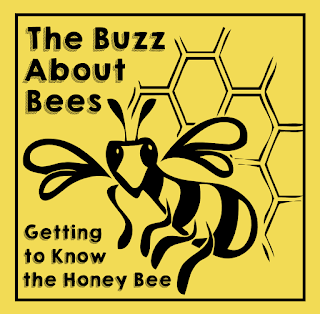 The project includes activities that connect honey bee biology and behavior to human dependency on bees and participants will keep a project journal detailing what they learn. All participants will have multiple opportunities to engage in a variety of optional 4-H contests and/or demonstrations, including the Poster Art Contest, Beekeeping Essay Contest, Photo Search Contest, and Demonstration Contest. Participants must be 4-H members. Incentives and recognitions will be awarded for participation/attendance. However attendance at every meeting in not a requirement for participation. Members who complete a minimum of six (6) hours of instruction will achieve project completion and receive a "year stripe." To exhibit at state or county fairs, 4-H members must complete a minimum of six (6) hours of project instruction. Meeting topics can be found here. Please contact me if your child is interested in joining 4-H and/or participating in this project.